Welcome to my second instalment on recapping my amazing weekend in Waterton! You can check out my first post HERE, which gives you an overall snapshot of just what went down in that majestic little town. On our second day in Waterton, we all embarked on a two hour cruise aboard the M.V. 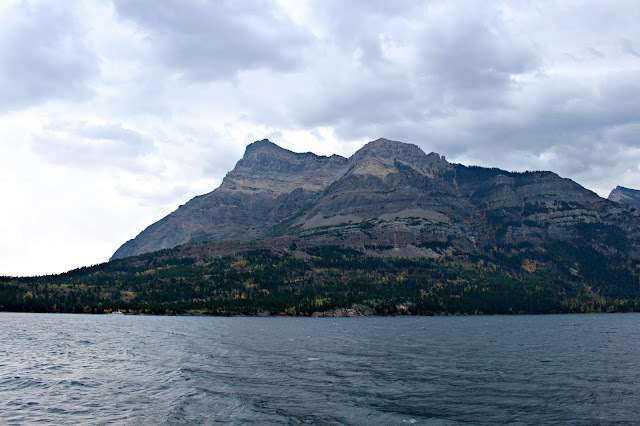 International, which took us from the marina in Waterton, Alberta to Goat Haunt, Montana, travelling the waters of the world's first International Peace Park. That's right, you actually get to cross over the border while on the ship (no passport required!). At the point where the two countries meet, the boat is actually stopped while you straddle the border. 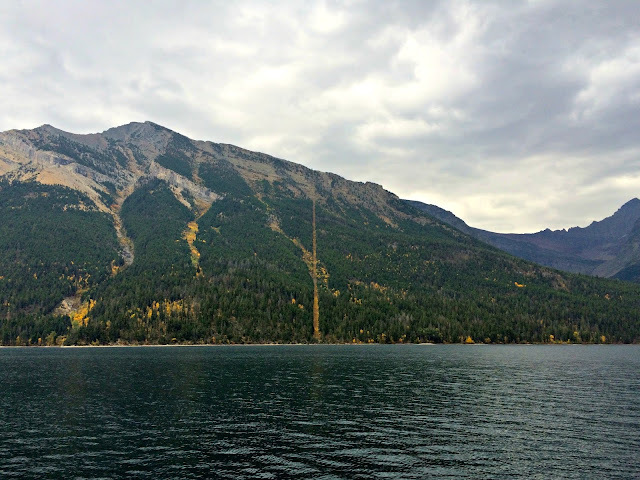 A huge cut line is visible in the mountains and on the other side of the lake, there are also markers marking the border. I love the whole idea of being in two places at once. The M.V. 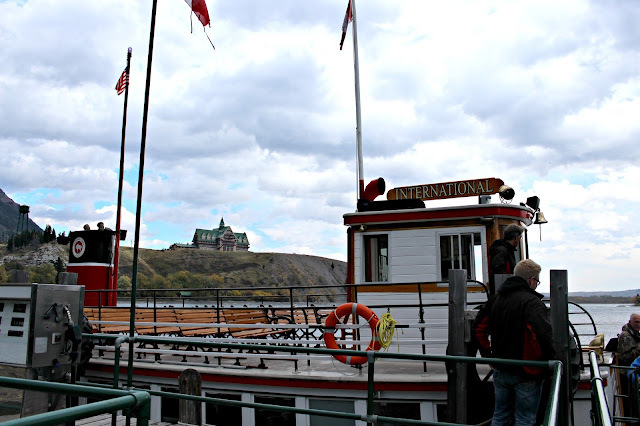 International has been in service since 1927, but it definitely doesn't feel like an old boat. 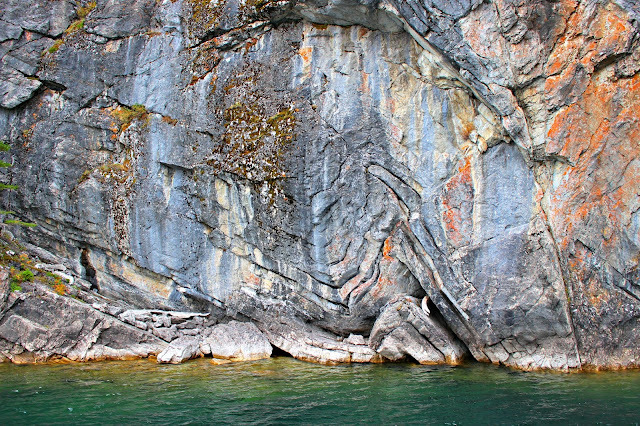 It is a double-decker ship, so you can either sit up top (which isn't sheltered), or down below which is covered. On the bottom deck there is an area at the back that is covered but there are no windows. You are also able to move freely between the different areas. The weather wasn't ideal during our cruise as it was windy and spitting rain at times so it was great to be able seek shelter when you wanted or needed it. The entire trip is a historical and educational journey, thanks to the awesome tour guide, Keith. While I didn't pay attention to him the entire ride, I was really impressed with his knowledge base, ability to remember facts, ease of speaking and overall friendliness. Keith even approached our group at one point, asking if the kids wanted a chance to steer the ship. It took all my power not to ask if I could steer the ship! 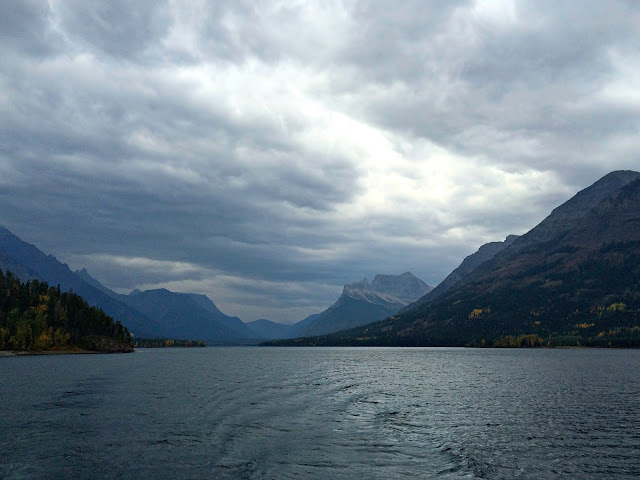 This weekend was actually the last weekend for the Shoreline Cruise in Waterton, before they parked her for the season, so we were very lucky for the opportunity. In the warmer months though, the boat actually docks at Goat Haunt, Montana, which is the Northern gateway to Glacier National Park. Passengers are welcome to disembark for approximately half an hour to explore the immediate area and the visitor centre. You know how when you do something touristy and you often say you wouldn't need to do that again if you ever returned? Well the Shoreline Cruise is definitely something I would do again. 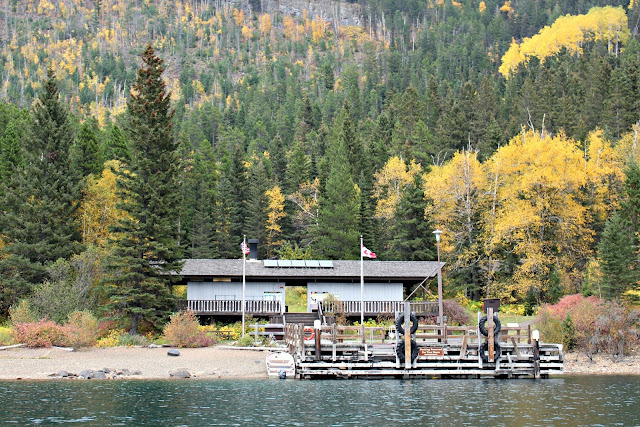 Especially during the main season, which runs from May 30 to September 20, so that I could take advantage of getting off the boat at Goat Haunt. I already can't wait to go back with Jim and Sully and take this cruise. And while I can't speak for everyone, I think it's fair to note that at no time did I ever feel sea sick or queasy, and I have a pretty sensitive stomach when it comes to motion sickness. In fact, no one in our group had any issues with motion sickness. Also of importance to note: there are no washrooms aboard the ship (except for a little porta-potty's for very dire situations), so make sure you take full advantage of the washroom at the marina. Two hours can be a very long time if you have to go! If you ever find yourself in Waterton (and you really must! 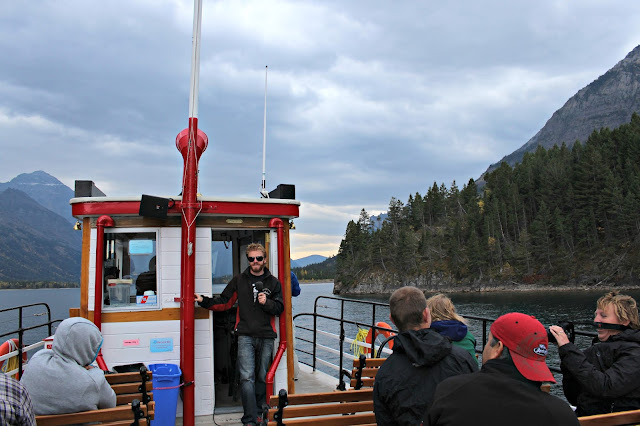 ), then I highly recommend taking the Shoreline Cruise. It's a beautiful way to explore Upper Waterton Lake, perhaps spot some wildlife, and travel across the border! 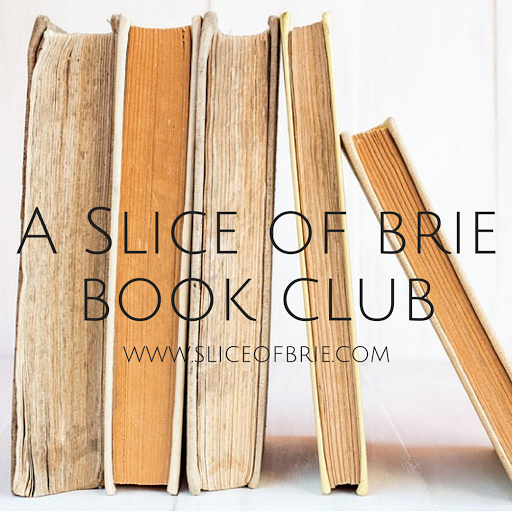 You won't be disappointed, I promise. 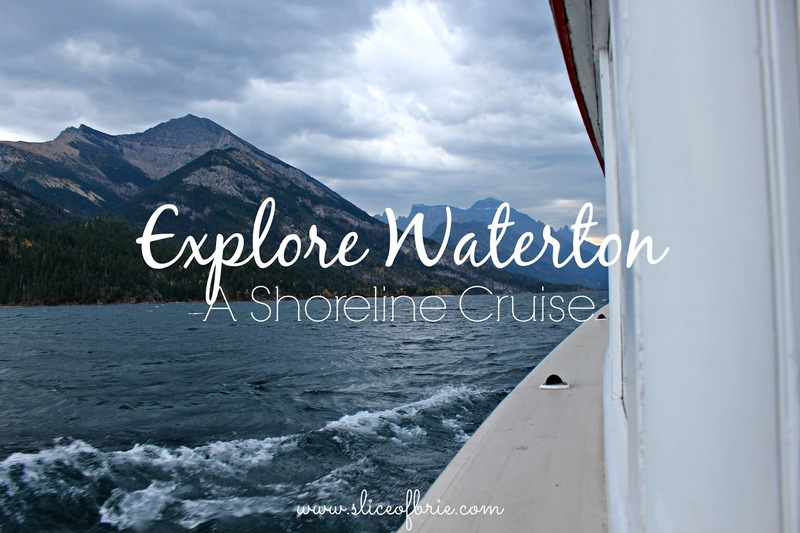 Don't forget to check out the other blogger's posts on our trip to Waterton in the link-up below! 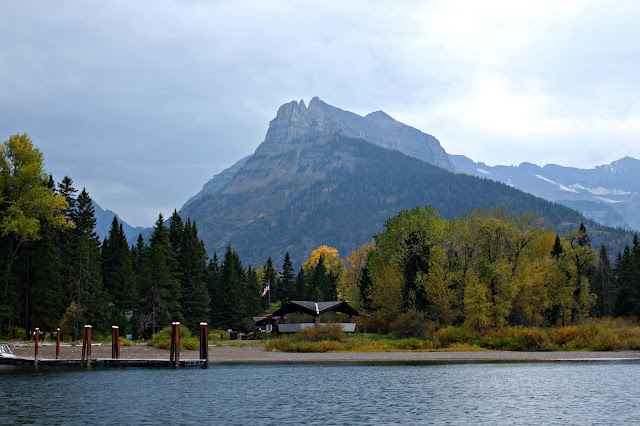 **The #ABBloggersRetreat was funded and sponsored by Chinook Country Tourism in partnership with the Town of Waterton and Travel Alberta in exchanged for posts sharing our stories. Accommodations, food, and activities were provided to the bloggers. A huge thank-you to Kris and Candace for organizing the trip! All opinions and writing are my own. Very pretty! I miss boats here in landlocked Colorado. Although... If you ever happen to visit me here in SW Colorado we can go to the Four Corners National Monument - Four places at once! It's cool how they made the cut line to mark the border. Oh my goodness, I would love to go to the Four Corners! That's so cool! 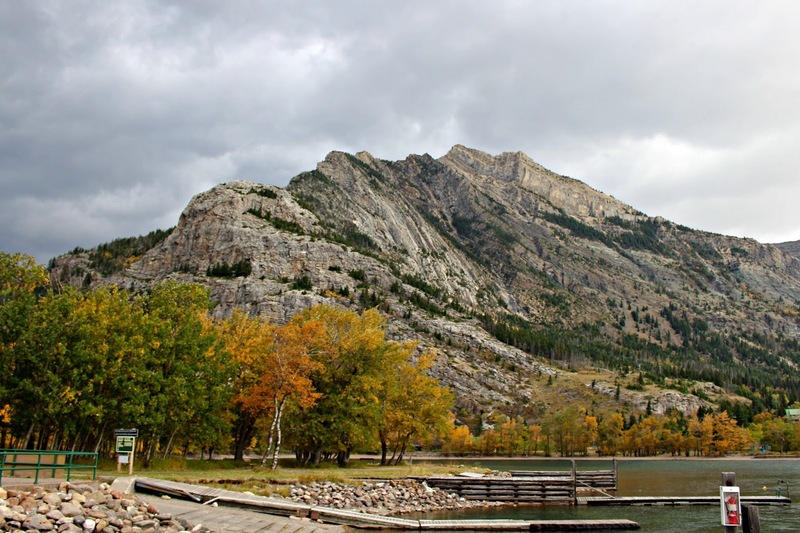 Beautiful photos, looks like you ladies all had a great time in Waterton, I was following along on instagram from Japan. Awesome recap! I would definitely do it again too!! I'm actually really excited to re-do all the things we did, but in a different season! This was such a fun day (once I got over the slight anxiety of being stuck on the boat for two hours!) Can we plan another girls day/weekend soon?